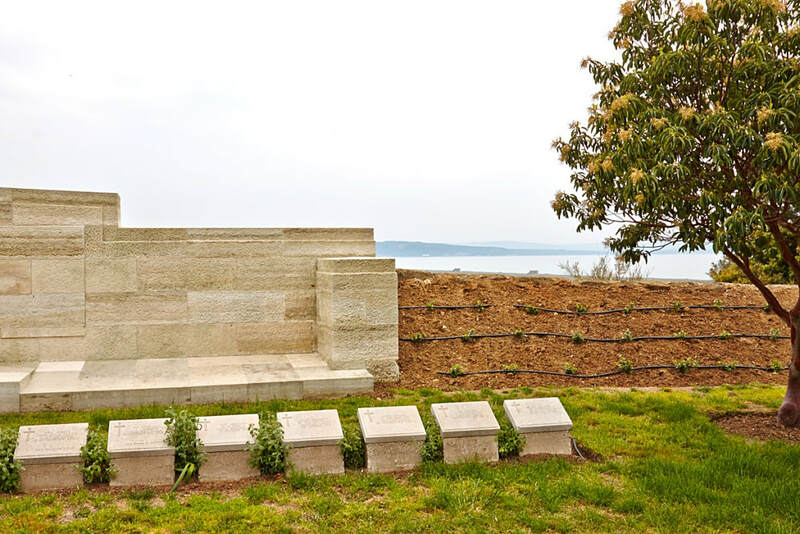 The Anzac and Suvla cemeteries are first signposted from the left hand junction of the Eceabat - Bigali road. 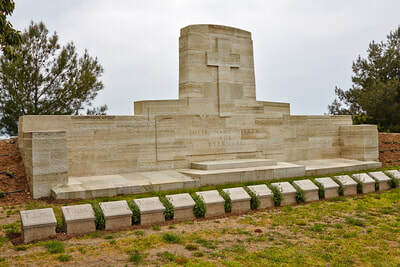 From this junction you should travel into the main Anzac area. At 13kms. you will encounter a rough track on the left which is 4.2km. long and difficult to negotiate when wet. The cemetery will be found at the end of this track. Visitors are kindly requested to close the gate leading to the cemetery. 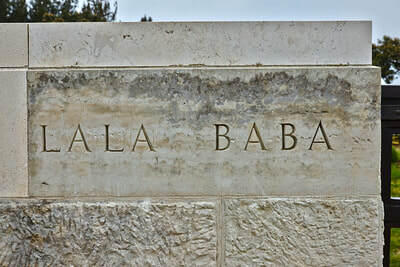 Lala Baba is a hill 48 metres high, between the southern side of Suvla Bay and the Salt Lake, which was stormed by the 9th West Yorks and the 6th Yorkshire Regiment on the early morning of 7 August and 1km south-west of it is the lower hill known as Little Lala Baba. 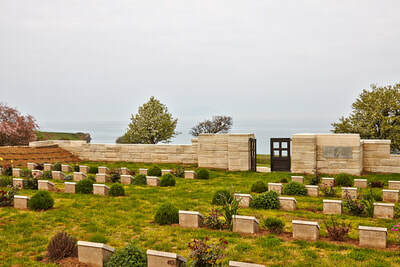 The cemetery is on Little Lala Baba, facing west towards the sea. 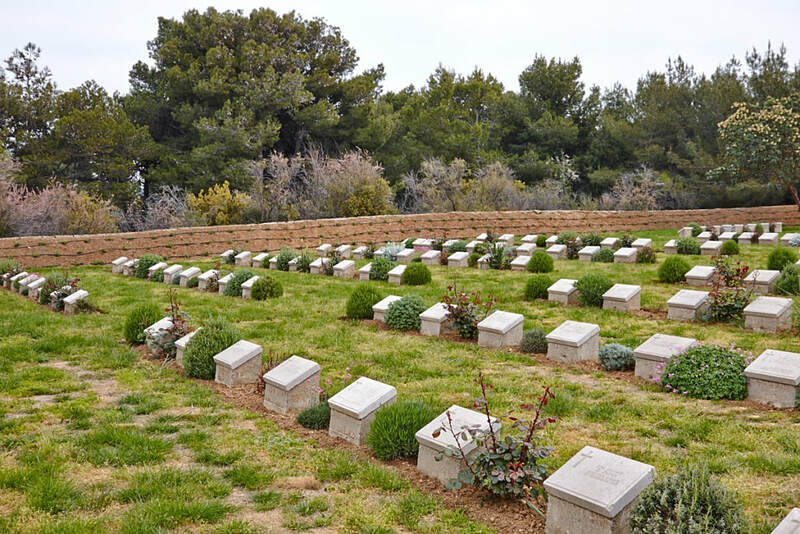 It was formed after the Armistice by the concentration of 9 small cemeteries and a few isolated graves. 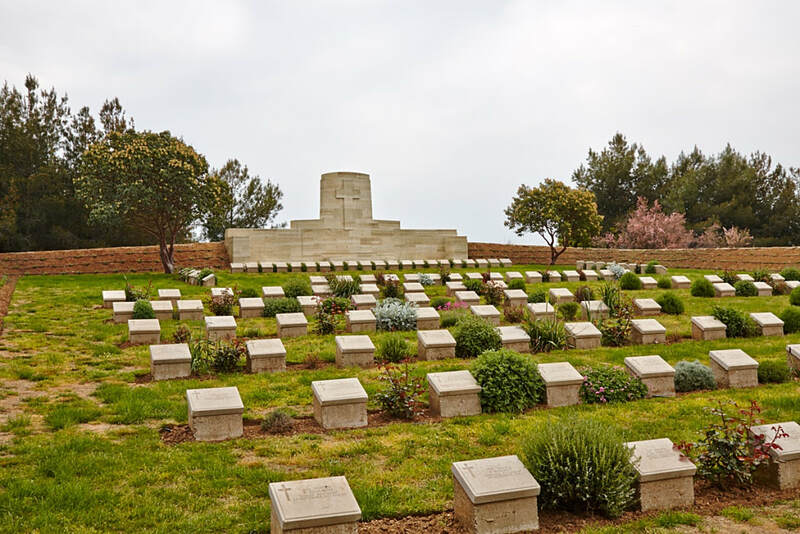 It covers an area of 1,136 square metres and contains the graves of 200 soldiers from the United Kingdom. 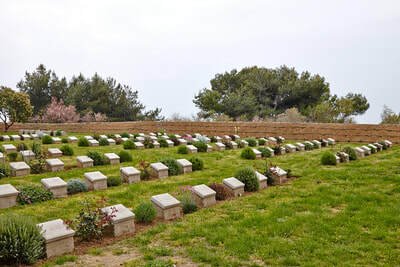 The unammed graves are 53 in number and special memorials are erected to 16 soldiers known or believed to be buried among them. The Cemetery is permanently open and may be visited at any time. 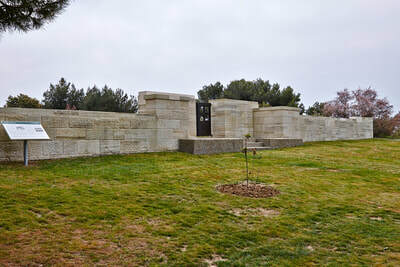 Visitors are kindly requested to close the gate leading to the cemetery. The aim of the Suvla force had been to quickly secure the sparsely held high ground surrounding the bay and salt lake, but confused landings and indecision caused fatal delays allowing the Turks to reinforce, and only a few of the objectives were taken with difficulty. Lala Baba, a low hill between the southern side of Suvla Bay and the salt lake, was stormed by the 9th West Yorks and the 6th Yorkshire Regiment on the early morning of 7 August 1915. 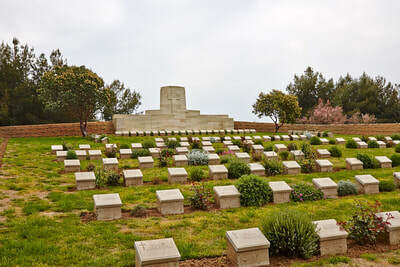 The cemetery was formed after the Armistice by the concentration of nine smaller cemeteries and a few isolated graves from the surrounding area. 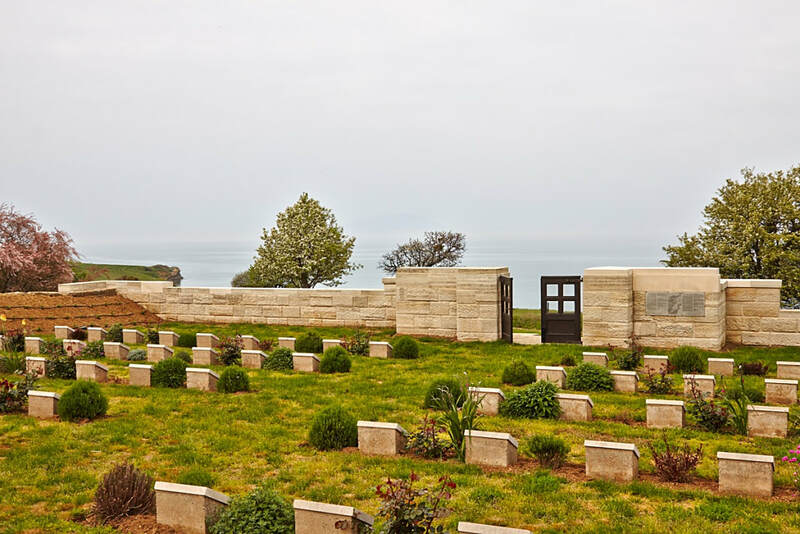 There are now 216 servicemen of the First World War buried or commemorated in this cemetery. 53 of the burials are unidentified but special memorials commemorate 16 casualties known or believed to be buried among them. 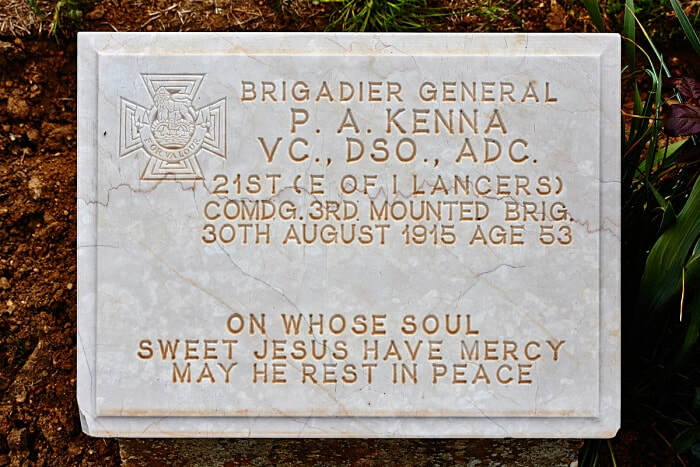 Brigadier General PAUL ALOYSIUS KENNA (Received V. C. during the Sudan Campaign 1898 on the 2nd September 1898), D. S. O., A. D. C.
General Staff, Commanding 3rd Mounted Brigade and A. D. C. 21st (Empress of India's) Lancers, 30th August 1915, aged 53. Plot II. A. 1. Husband of Angela Mary Kenna, of Trowle House, Trowbridge, Wilts. 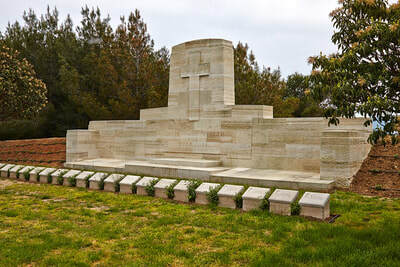 Served in the South African War. 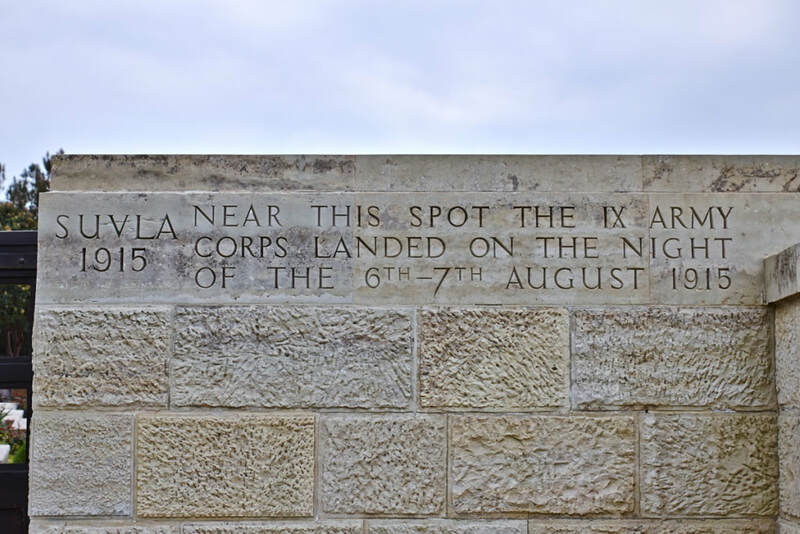 Citation: An extract from the "London Gazette." 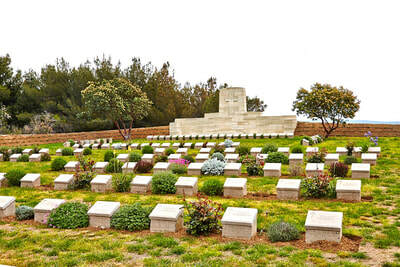 dated 15th Nov., 1898, records the following:- "At the Battle of Khartoum, on 2nd September 1898, Captain P.A. Kenna assisted Major Crole Wyndham, of the same regiment, by taking him on his horse, behind the saddle (Major Wyndham's horse having been killed in the charge), thus enabling him to reach a place of safety; and after the charge of the 21st Lancers, Captain Kenna returned to assist Lieutenant de Montmorency, who was endeavouring to recover the body of second Lieutenant R.G. Grenfell." 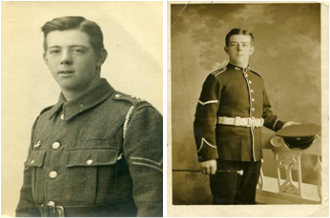 28th November 1915 aged 22. Son of Richard Gibson Barber and Jane Agnes Barber. 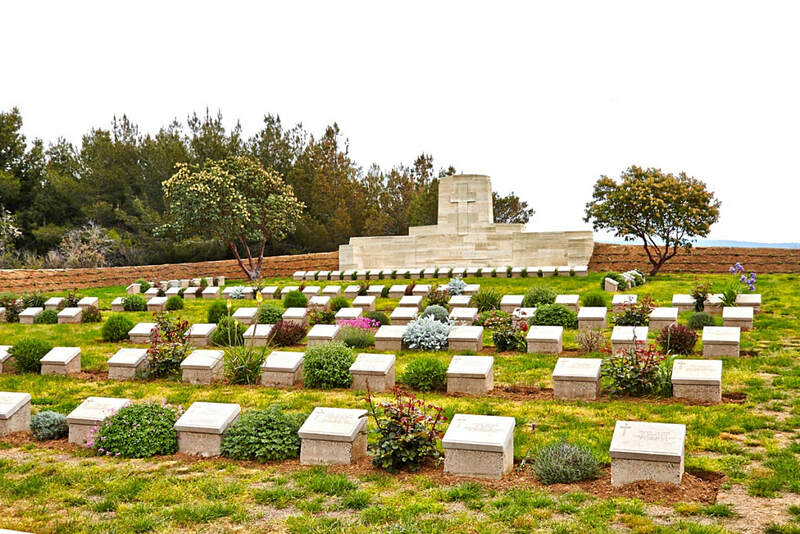 of 3, Marine Terrace, Waterloo Port, Carnarvon. Norman Barber was born 6th August 1891 in Darlington and he is also commemorated on Caernarvon War Memorial.